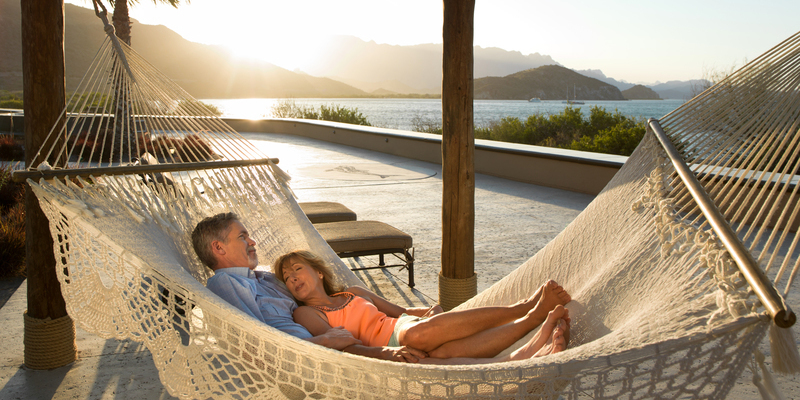 At Villa del Palmar at the Islands of Loreto, we have added pickleball courts to our ever-evolving property, broadening the list of onsite activities one can enjoy during their stay. 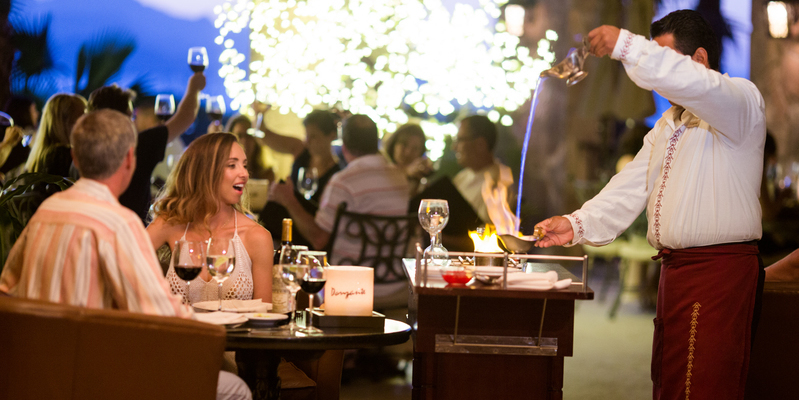 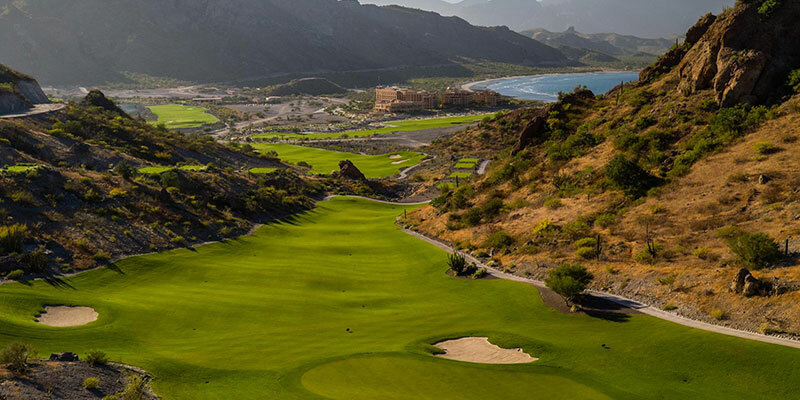 Located above the Sabila Spa, guests can delight in a friendly round with friends, family, or other guests daily from 9 a.m. to 6 o’clock in the evening. 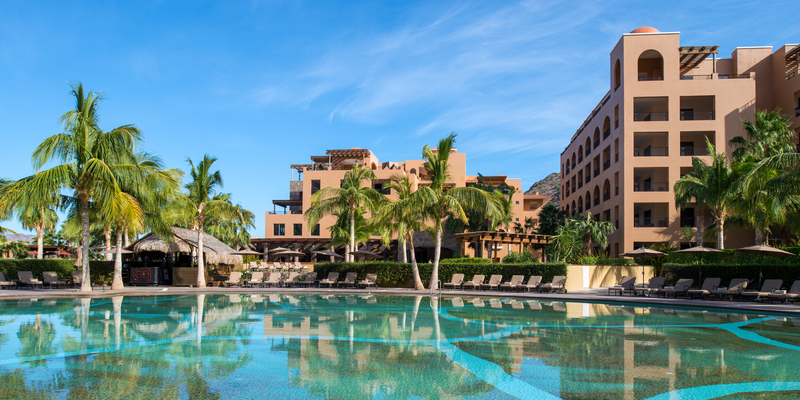 Members and guests are encouraged to check court availability and rent equipment with the receptionist at the Sabila Spa before heading up to play. 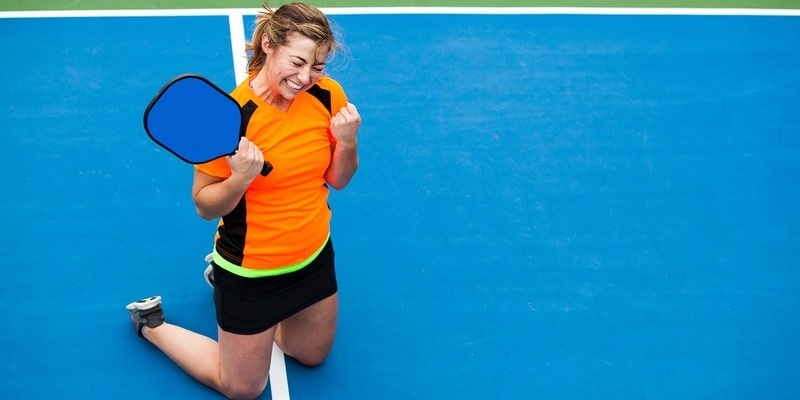 Court use is free of charge if you bring your own equipment and $7 USD per person if you require a pickleball paddle and ball. 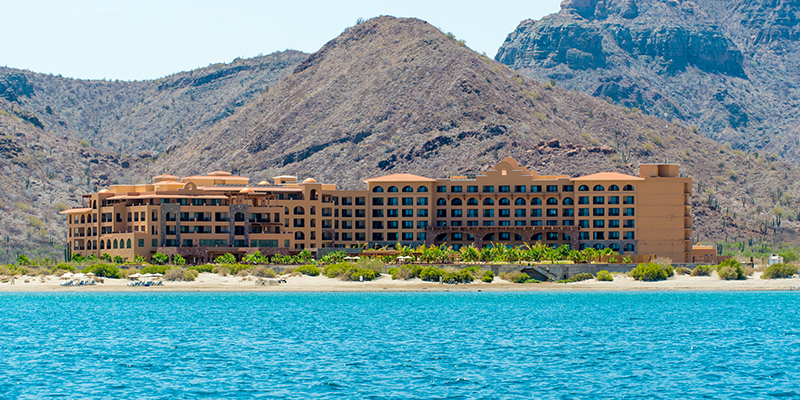 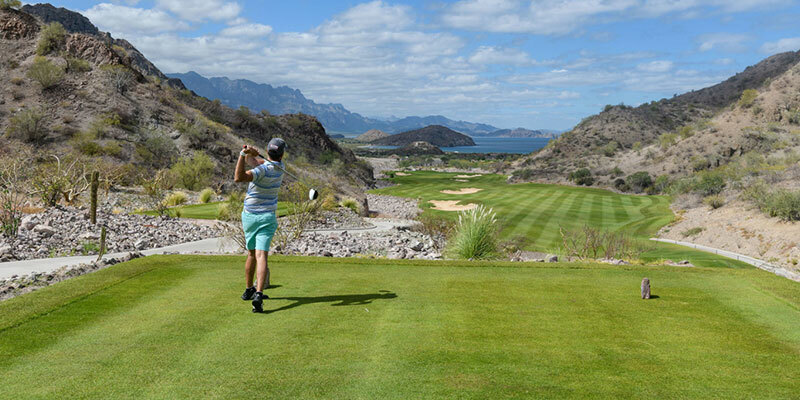 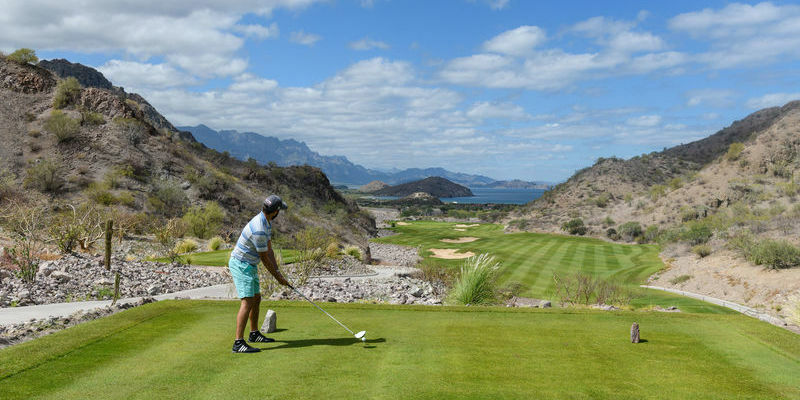 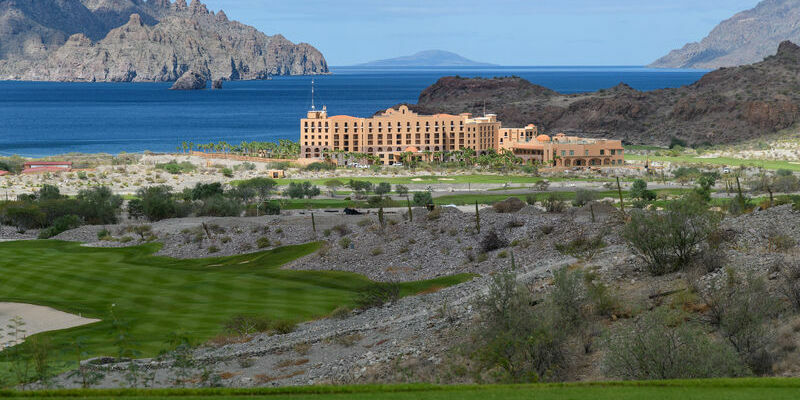 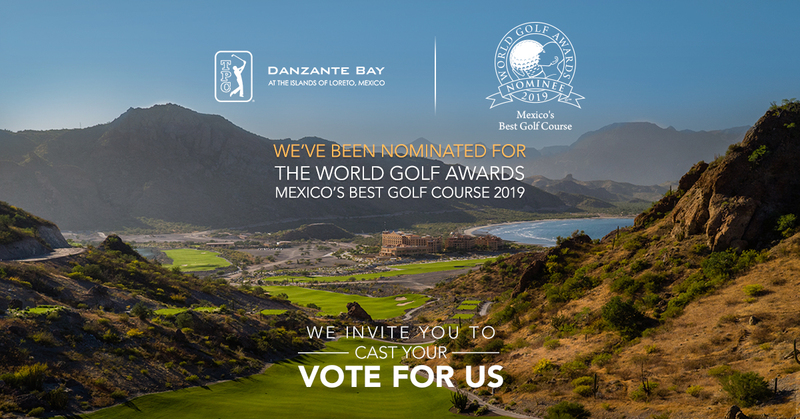 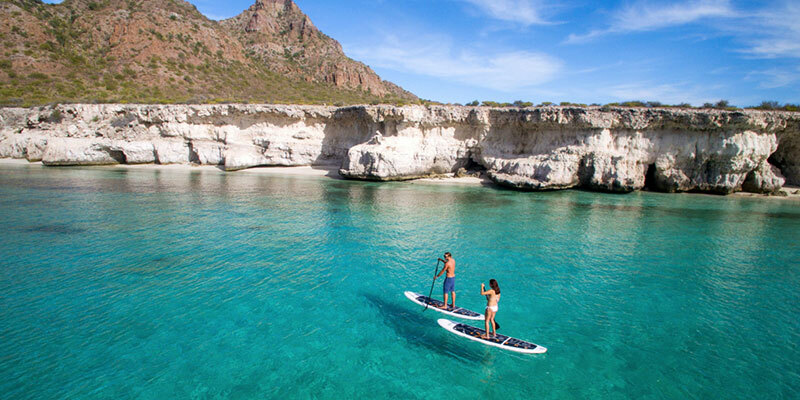 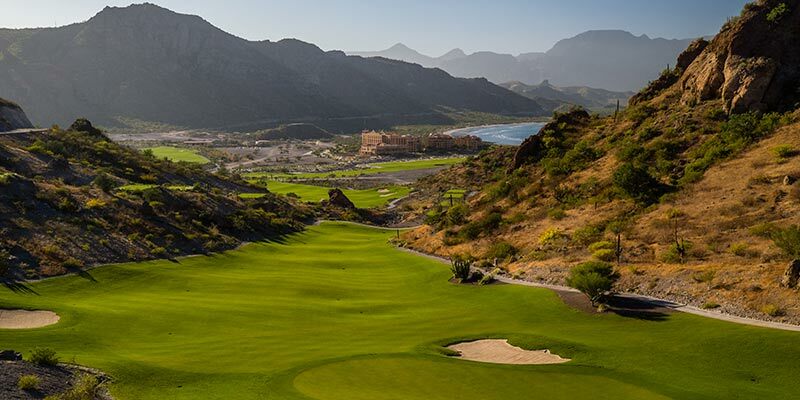 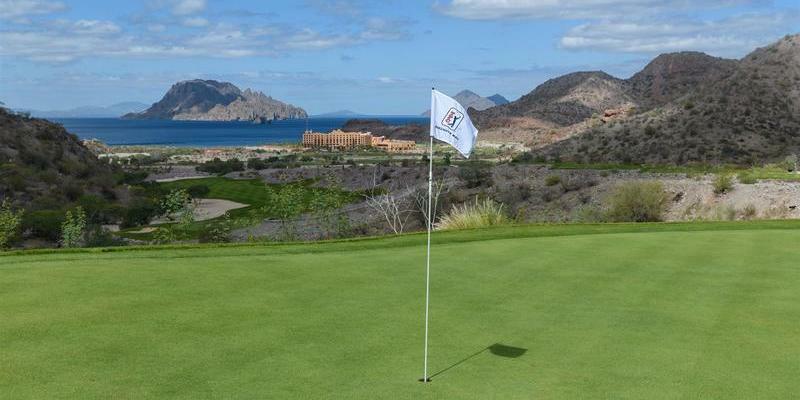 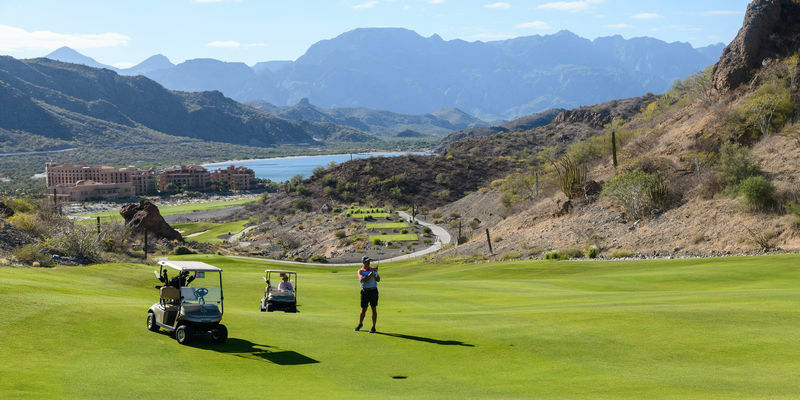 We hope this new addition to our onsite activities gives you one more reason to love Villa del Palmar at the Islands of Loreto!